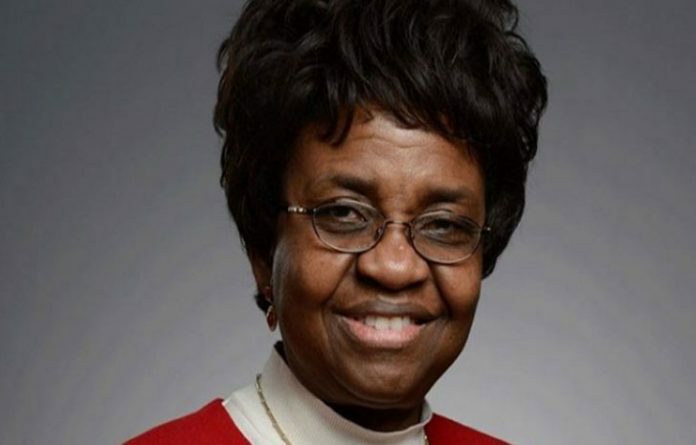 Professor Christianah Adeyeye, the Director General of the National Agency for Food and Drug Administration and Control (NAFDAC) has said the return of the Agency to the Ports, will restore its key responsibility of monitoring imports of sensitive chemical substances, food, drug and other regulated products. Disclosing this in a statement, Adeyeye said NAFDAC, in collaboration with relevant Ministries, Departments and Agencies, MDAs, and with the active support of the Office of the National Security Adviser, ONSA, will be returning to Ports and borders to effectively control the importation of narcotic drugs and chemical substances identified to be grossly abused and posing public health and security threats to the nation. She said the training held under the auspices of the ONSA with the theme “Towards a Secured Importation, Distribution, Storage and Use of Chemicals in Nigeria” would enable NAFDAC continue its regulatory role of monitoring imports of all substances that require expertise to monitor their industry-wide application and use. “NAFDAC wishes to commend the Office of the NSA, the Chemical Society of Nigeria and other key stakeholders for recognising NAFDAC as a key player in the national security architecture by this singular act of restoring the presence of NAFDAC officials at all designated Ports of entry and land borders. She said the laws that set up NAFDAC empower the agency to statutorily operate at the ports. The clearance of regulated products outside of the current legal framework poses immediate and life threatening risks to the public as unregistered, spurious and falsified products exit the ports without recourse to the agency’s approval for such products to be in the market. The laws that set up NAFDAC empower the agency to statutorily operate at the ports. The clearance of regulated products outside of the current legal framework poses immediate and life threatening risks to the public as unregistered, spurious and falsified products exit the ports without recourse to the Agency’s approval for such products to be in the market. It will be recalled that NAFDAC and a number of other government Agencies, have bee n absent from the nation’s Ports and borders since 2011 on orders of the Federal government. A Communique issued last week at the end of the National Chemical Security Training Conference in Abuja, had recommended return of officials of the Agency to the Ports and borders.